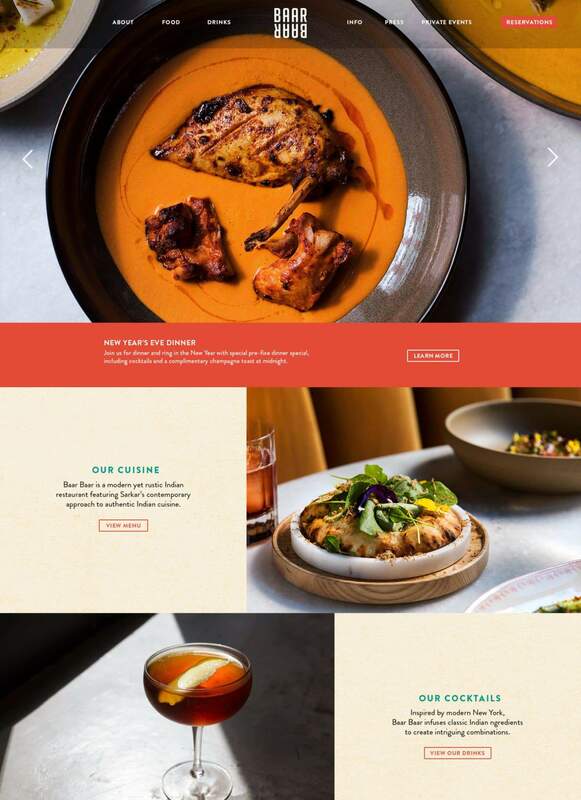 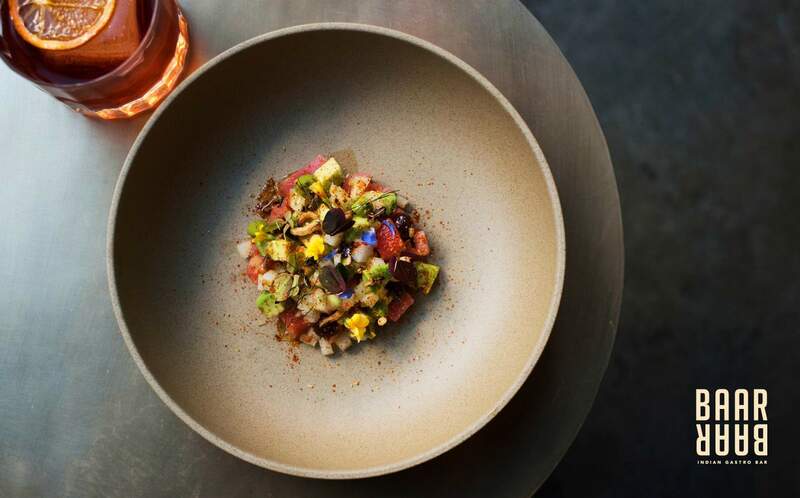 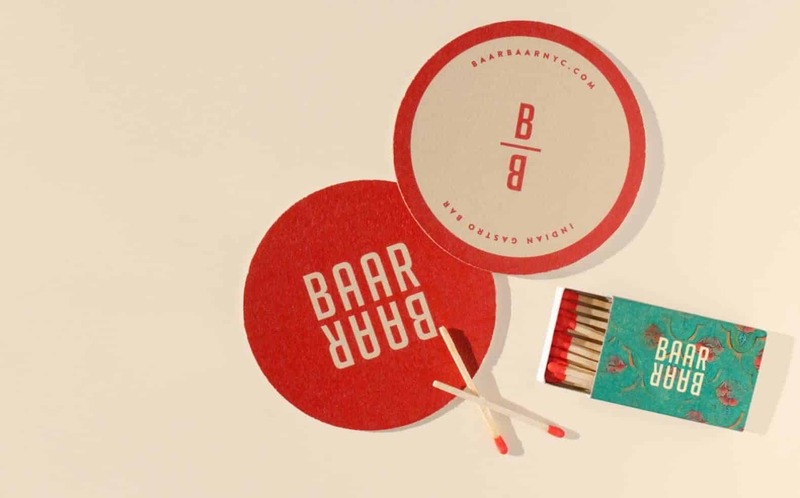 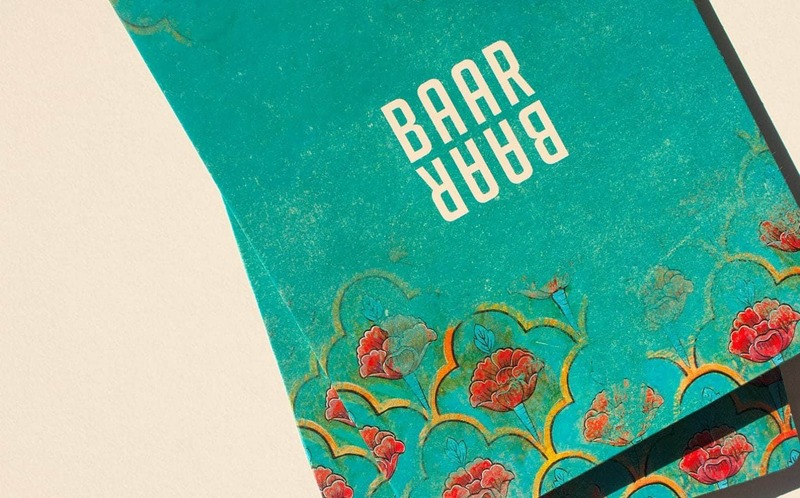 Baar Baar, meaning Again and Again, is an Indian Gastro Bar in New York City. 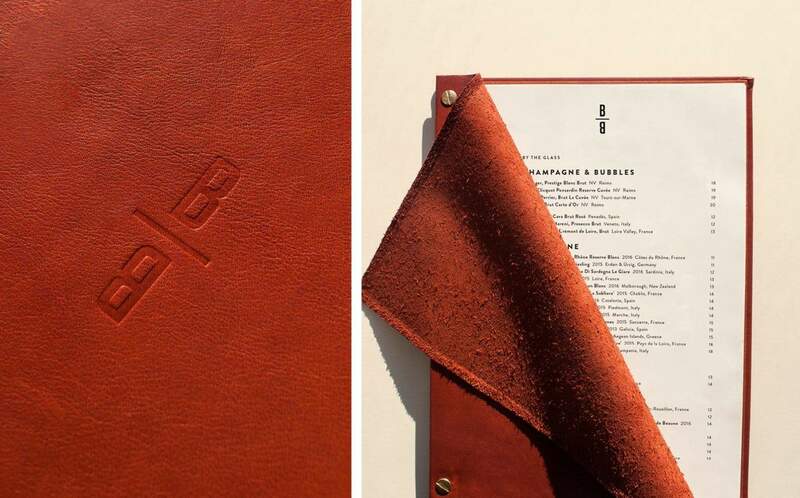 PSD created the branding for the restaurant. 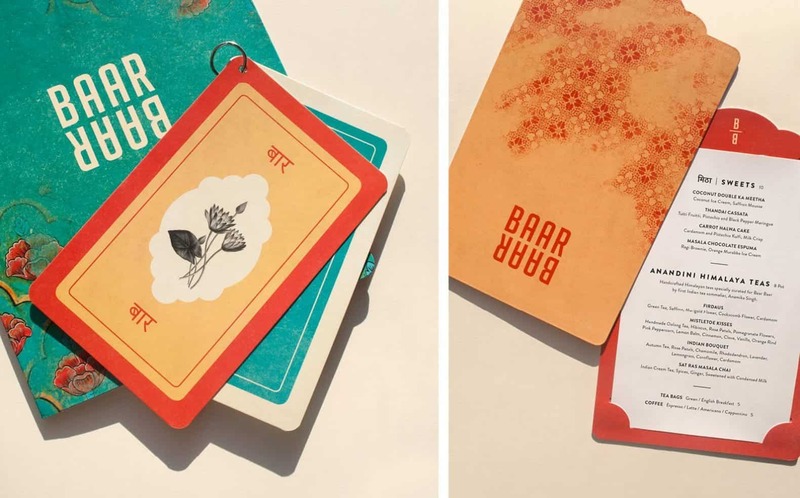 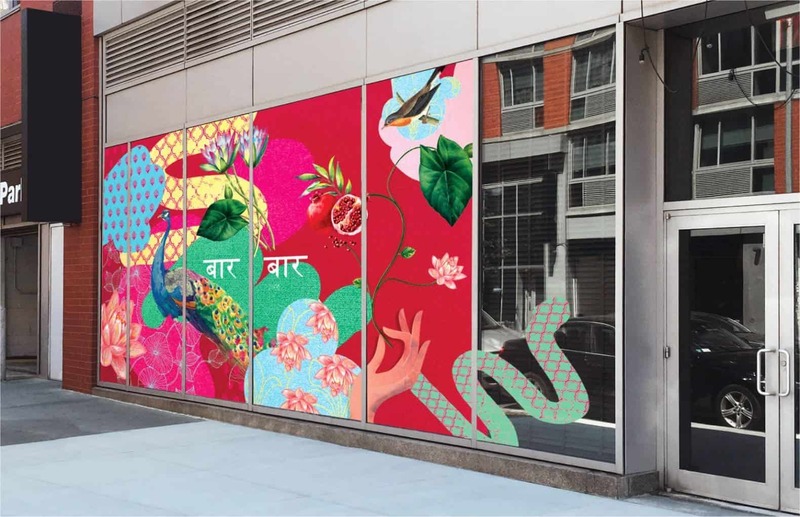 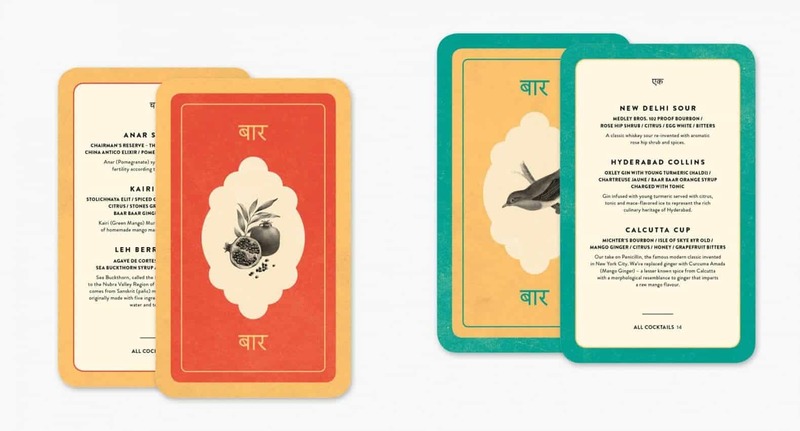 The project was to create an identity that felt at home with modern New York design, while keeping the traditions and stories of India alive.